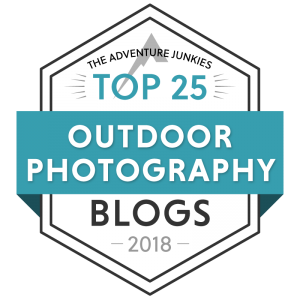 Today we’ve got a guest gear review by British Columbia photographer, Michael Russell. Michael specializes in shooting landscape and nature and he shares his personal experience with the Canon EF 700-200mm f/4L IS USM lens and how it performs for outdoor photography. Last year I finally decided that I had outgrown my 100mm macro lens as my longest telephoto lens. 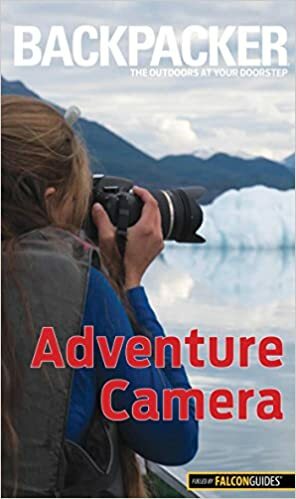 I wanted a lens that would help me photograph some of the wildlife that I occasionally see, and to help me photograph subjects I wasn’t able to get closer to on foot. I had read some great reviews of the Canon 70-200mm lenses so this seemed like a great place to start my research. Canon offers 4 versions of its EF 70-200mm lenses. The EF 70-200mm f/2.8L USM, the EF 70-200mm f/2.8L IS II USM (IS stands for Image Stabilization) and the EF 70-200mm f/4L IS USM, which also comes in a non-IS version. At the time of my decision, the 70-200mm f/2.8L IS II USM was not yet available, and the Mark I version of this lens reportedly had an IS system that was less effective than that of the f/4 version. 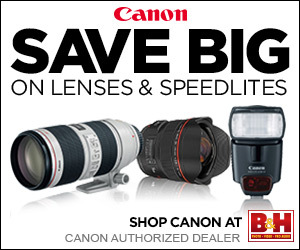 Canon has since updated this lens to the Mark II and both lenses now have the same high quality image stabilization. Ultimately my choice between these lenses came down to price, weight, and the type of photographs I usually shoot. The EF 70-200mm f/2.8L IS USM has a relatively high price tag ($2,299) so it was well out of my budget. I had considered the non IS version of the f/2.8 lens but this version is almost double the weight of either f/4 versions. I was reasonably certain that I did not require an f/2.8 and that the f/4 would be fast enough – especially considering the landscapes that I often photograph. I had decided that I wanted the IS feature so it really came down to the EF 70-200mm f/4L IS USM. I should point out that I did not consider lenses from manufacturers other than Canon. The stabilization system in the EF 70-200mm f/4L IS is a “4 stop” IS. IS systems like this one steady the lens when your hands move the camera – they do not have any effect on a moving subject. Essentially you can use a slower shutter speed hand held with the IS system turned on than you otherwise would be able to. The EF 70-200mm f/4 L IS also focuses internally, so the lens does not extend its length as you zoom. While I purchased this lens mostly for wildlife and the occasional landscape, I was initially surprised how often I have used it for landscapes. There can be many distracting elements in a landscape scene and shooting at a wide angle might make it difficult to minimize these with composition alone. With the EF 70-200mm f/4L IS USM, I am often able to concentrate only on the most important part of that sort of scene. 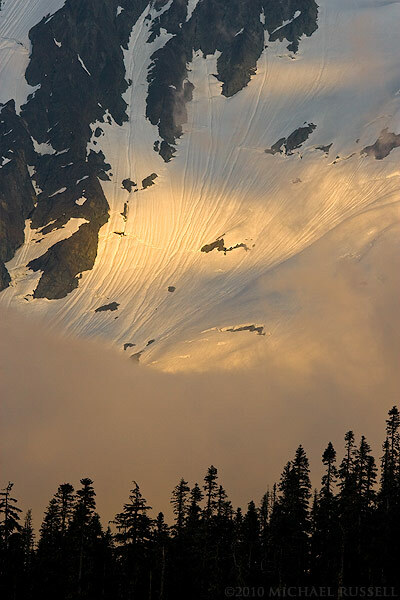 In the first example below I focused on the patterns in the White Salmon Glacier on Mount Shuksan in Washington State. This was the most interesting part of the photo to me, and the effect would have been greatly diminished with a wider angle lens such as my Canon EF-S 17-55mm f/2.8 IS. 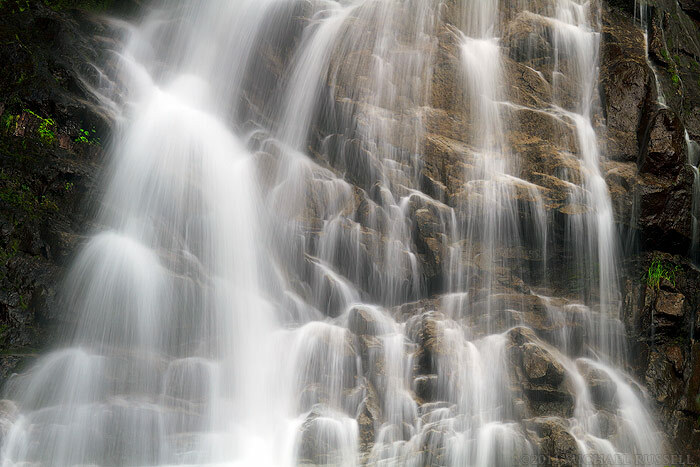 Another example is this image of Eureka Falls – made possible due to the focal length available in the EF 70-200mm f/4 L IS USM. The waterfall is 82 feet (25 meters) from where I was standing, but between my feet and the falls lies the swiftly flowing waters Silverhope Creek. This was not a case of being able to “zoom with my feet” and walk closer to the subject. I already had some nice wide angle images of these falls from another trip and with this lens I was able to show some of the details in the water and the surrounding rocks. Naturally I also use this lens for photographing wildlife. At a focal length of 200mm you have to be reasonably close to your subject – even more so on a full frame camera. While I almost always shoot landscapes from a tripod if possible, sometimes my wildlife shots are hand held depending on the circumstances. This is when the IS system comes in handy. This American Pika (Ochotona princeps taylori) was not moving but not easy to get near either. 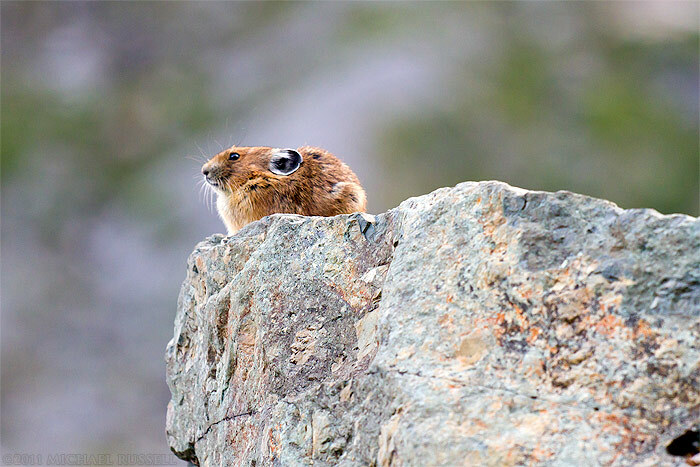 I needed to approach the Pika over various rocks and boulders on a slope so using a tripod was not going to be possible. I turned on the IS system and shot this hand held with good results. Sometimes the subject is posing nicely like this Great Blue Heron (Ardea herodias) below. In a circumstance like this I always turn off the IS and shoot with my tripod. 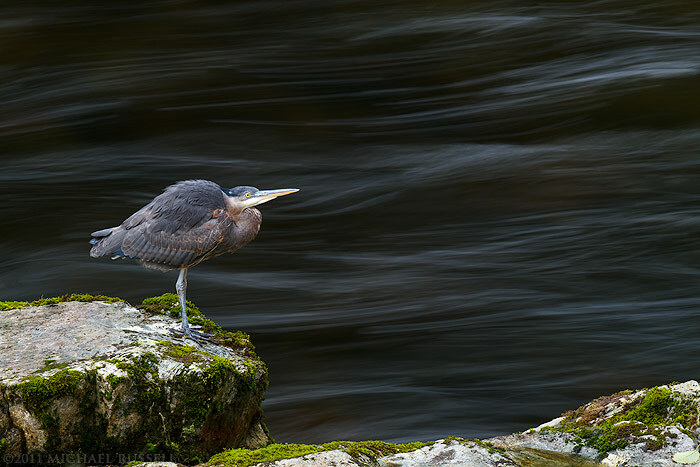 While a wide angle photograph might have looked good, being able to isolate the Heron on the rocks and the river flowing behind gave this image something special. This would not have been possible for me without the EF 70-200mm f/4L IS USM. 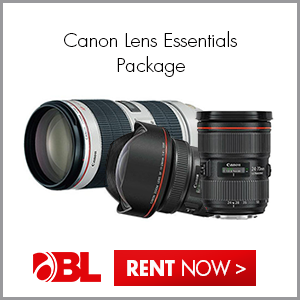 When you purchase this lens you receive a lens bag and the ET-74 lens hood included. The only complaint I really have about purchasing the EF 70-200mm f/4 L IS USM is that Canon did not include the Mount Ring A-2 tripod collar. Canon charges a lot for the tripod collar by itself, ($139) and it just seems that this lens is expensive enough to have included it. Overall I have been very happy with the performance of this lens. I cannot think of an instance where it has let me down. I have found the images I have made to be very sharp regardless of focal length or aperture. 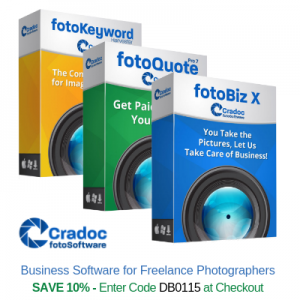 The auto focus system is quite fast and accurate as well. I have found the photographs made with this lens to have slightly more vibrant colors than with some of my other lenses. Less time spent editing colors later is always a good thing. This was my first L lens from Canon and it is definitely a step above my other zoom lenses in terms of image quality and construction. If you are considering a telephoto zoom lens I believe the EF 70-200mm f/4L IS USM would be a great choice. 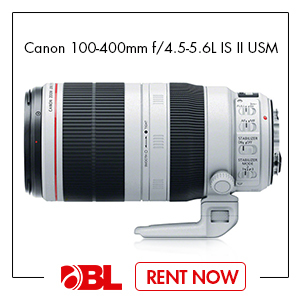 Get the $100 Instant rebate on this lens at B&H Photo. Visit Michael Russel’s website at www.mrussellphotography.com and follow him on Twitter @mrussellphoto. Nice review, I actually just bought this lens, and I agree on all points. I’ve used the 2.8 version a bit, and previously used and owned the non-is version. I wasn’t crazy about the f4, non-is for photo use, but I used it almost exclusively for video on a tripod, and it did that great. 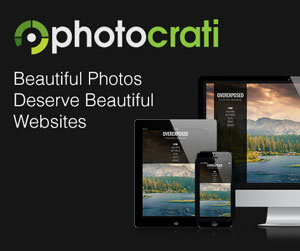 The 2.8 is awesome, but heavy and expensive, so those are drawbacks in my book, for my work. Anyway, thanks for the review, I love my lens. Check Out My Brand New How-To eBook! 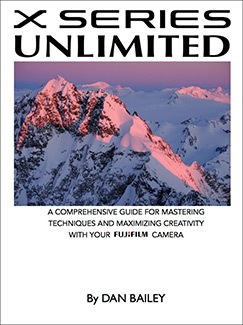 Consider this the "Missing Manual" for the X Series cameras! • "Your book is a godsend!" • "Great book! Can definitely recommend." 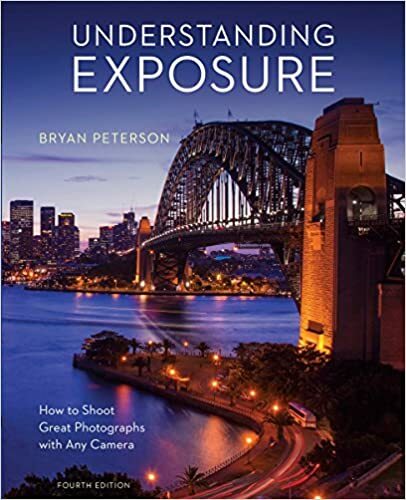 • "If you are an X Series photographer this is the best guide you can get." 5.0 out of 5 stars on Amazon. 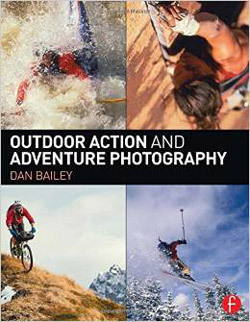 ⭐️⭐️⭐️⭐️⭐️"AN ASTONISHING ACTION-ADVENTURE PHOTOGRAPHY HANDBOOK!!!!!!" ⭐️⭐️⭐️⭐️⭐️"This book was a like an intensive workshop - full of great insight"
A Great Pocket Field Guide! Comparing the Fujifilm X Series Cameras. Which one is Right For You? 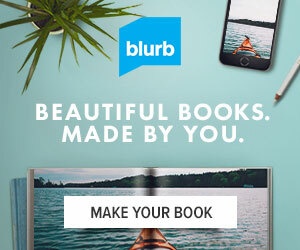 WOULD YOU LIKE TO SAVE 20% ON MY BRAND NEW eBOOK? 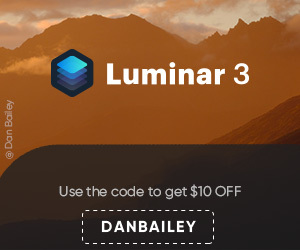 Sign up for my newsletter and I'll send you an exclusive discount code. 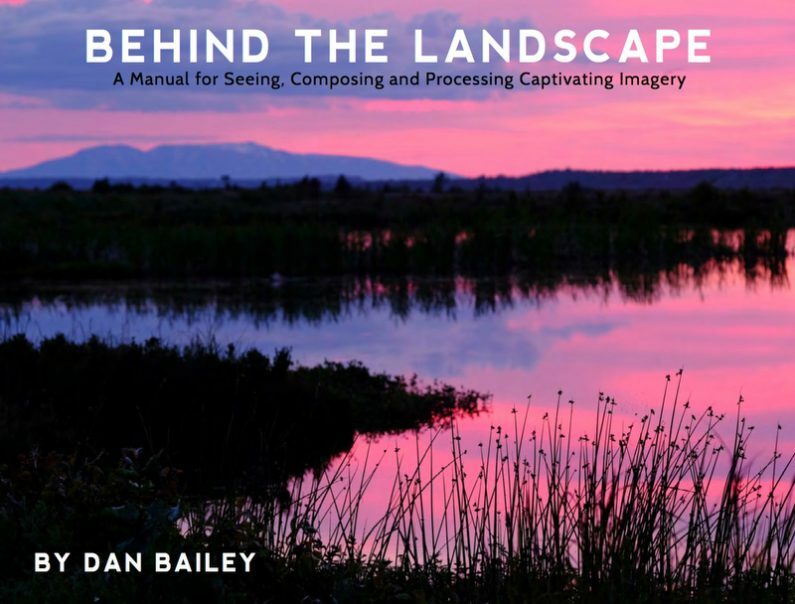 I have read you new book “Behind the Landscape.” I could not “put it down” meaning that I kept at it because each photo you presented/analyzed was interesting and informative. I am trying to develop an eye for composition (both the scene and the light). Thank you! The examples you present and the suggestions are very helpful. Purple Mountains, McKinley River and Wonder Lake are fascinating. You have done it again! Another triumph. Your generosity to share, the clarity of thought and concise explanation thereof is brilliant. Perhaps I should also mention the beautiful photos and the talent necessary to produce them. Sign up below, then look for a confirmation email from me. OK, FELLOW FUJI USER, You're Almost There!